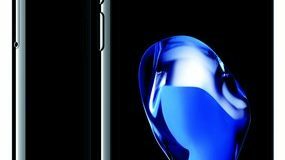 iPhone 7 & iPhone 7 Plus coming soon to Malaysia, available starting October 14. Pre-order starts Oct 7, Registration Interest now with UMobile & Celcom. 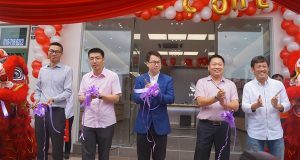 Huawei Malaysia said it become the second largest smartphone brand in Malaysia with a 9.6% market share as of June. It also sold some 100,000 P9 units. 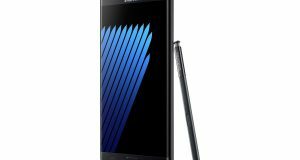 Samsung Galaxy Note7 has been a nightmare for consumers. In Malaysia, users will have to wait weeks to get their replacement unit. No refunds are given. Huawei Malaysia is now offering the P9 and the P9 Plus with free gift box worth RM259. Stand a chance to win a trip for two to Switzerland. 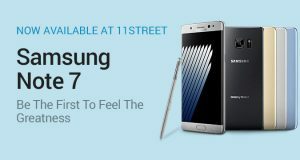 Samsung Galaxy Note7 now available for pre-order in Malaysia, price at RM3199. Available from 19 August onwards. 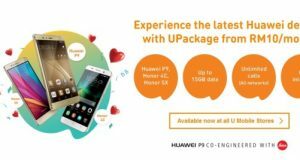 Celcom Axiata is now offering the Huawei P9 Plus with Leica Dual Camera from as low as RM1199 with Celcom FIRST Platinum postpaid plan. 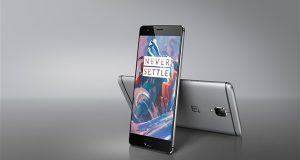 OnePlus 3 will be available in Malaysia from August 8 onwards, price at RM1888. Preorder now on Lazada Malaysia website. Huawei P9, Huawei Honor 4C and Huawei Honor 5X are now available from U Mobile. 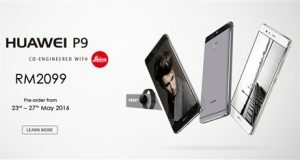 P9 is available from RM126/month over 24-months. Free Yes 4G Prepaid, 30GB Internet with 2016 version of Samsung Galaxy J Series- Galaxy J1, Galaxy J5 and Galaxy J7. 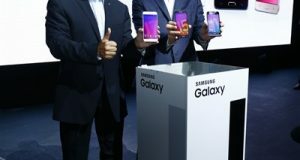 Huawei filed lawsuits for patent infringement against Samsung in the United States and China. Huawei has 50,377 patents around the world. 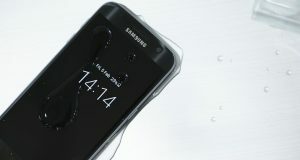 Huawei is claiming that the sale of Samsung Galaxy S7edge in Malaysia "was disappointing due to over-pricing and lacking innovation". 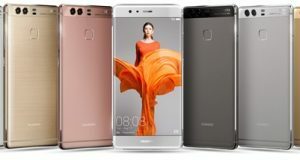 Huawei P9 will soon be available in Malaysia. It is priced at RM2099, available in the colours of Prestige Gold, Titanium Grey and Mystic Silver. The Samsung Galaxy S7 will be available in Malaysia starting 29th April 2016 at Samsung Experience Stores- Black Onyx, Gold Platinum and Silver Titanium.